Q: Is this pigment from American mines? Q: Is this a single pigment, i.e. not a combination or mixture? 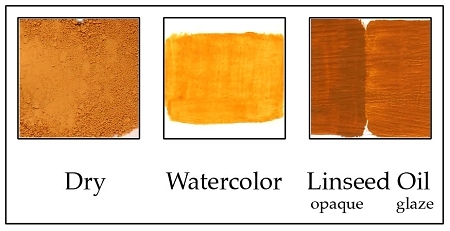 A: Yes, it is a single natural pigment, not a mixture of pigments.